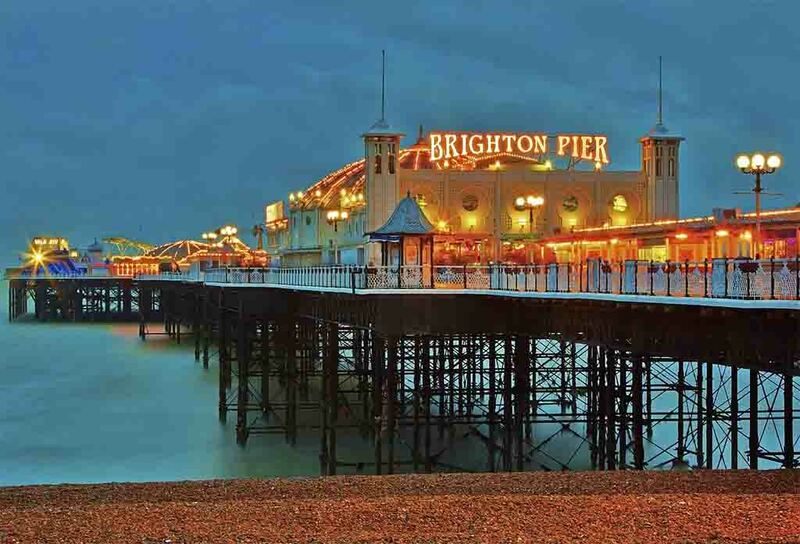 The European Conference on Media, Communication and Film 2017 (EuroMedia2017) will be held alongside The European Conference on Arts and Humanities (ECAH2017) in the cosmopolitan and culturally-rich city of Brighton, UK. EuroMedia2017 Conference Theme: "History, Story, Narrative"
How, then, best to write it? Is it always the victor's version? Have we not begun increasingly to write "history from below", that lived by those who are not at the top of the power hierarchy? Are accounts of history always gender-inflected, hitherto, at least, towards men rather than women? Who gets to tell history if the issue is colonialism or class? How does geography, the power of place, intersect with history? What is the status of the personal story or narrative within the larger frame of events? This conference addresses issues of writing history from literary and other discursive perspectives. That is to say: novels, plays, poems, autobiographies, memoirs, diaries, travel logs and a variety of styles of essay. One thinks of Shakespeare's history plays, Tolstoy's War and Peace, Shi Nai'an's The Water Margin, Balzac's La Comédie Humaine. It also addresses oral history, the spoken account or witness, the Hiroshima survivor to the modern Syrian migrant. Which also connects to the nexus of media and history. The great "historical" films continue to hold us, be it Eisenstein's October: Ten Days That Shook the World (1925) or Gone with the Wind (1940). We live in an age of documentaries, whether film or TV. There is a view that we also inhabit "instant" history, the download to laptop, the app, the all-purpose mobile. How has this technology changed our perception, our lived experience, of history? What is the role of commemoration, parade, holiday, festival or statuary in the writing of history? This conference, we hope, will address these perspectives and others that connect and arise. For the fourth year, The European Conference on Media, Communication and Film will be held alongside The European Conference on Arts and Humanities. Registration for either of these conferences will allow participants to attend sessions in the other. In conjunction with our global partners, we look forward to extending a warm welcome to you in 2017. Further programming will be announced in the coming weeks and months. The IAFOR Journal of Media, Communication and Film (jomcf.iafor.org) is an editorially independent journal associated with EuroMedia2017. The editor of the journal will select the strongest papers from associated conference proceedings for consideration. This open access journal, which conforms to the highest academic standards, reflects the interdisciplinary and international nature of our conferences. THINK (think.iafor.org), The Academic Platform, is IAFOR's online magazine, publishing the latest in interdisciplinary research and ideas from some of the world's foremost academics, many of whom have presented at IAFOR conferences. Content is varied in both subject and form, with everything from full research papers, to shorter opinion pieces, interviews, podcasts, film and photography. If you have attended an IAFOR conference within the past year, or belong to an affiliated university or institution, we offer additional discounts in appreciation of your support. Please contact us at euromedia@iafor.org for details.